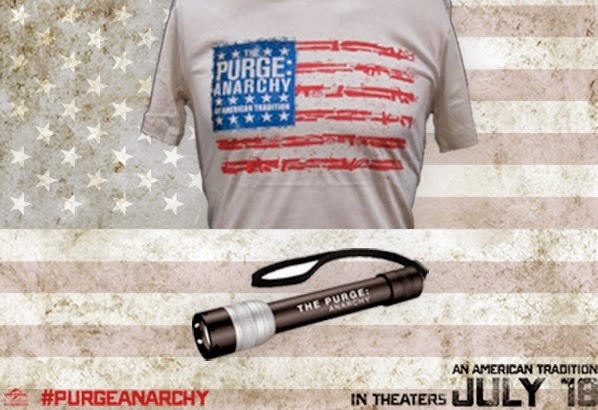 Enter to win The Purge: Anarchy Prize Pack. Disclaimers: Only one entry per mailing address per giveaway. The prize will be sent via FedEx or UPS. No P.O. Boxes please. This contest is from Mind on Movies working with Universal. The entries will be checked via Rafflecopter. You must do what it says on the Rafflecopter option to enter to win.